Off and while we have spotted our celebrities in waistcoats and that too in different avatars. 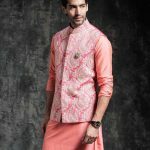 Be it teeming it up with Ethnic kurtas or Denims, they have just made the correct style statement. Let’s take a look…. 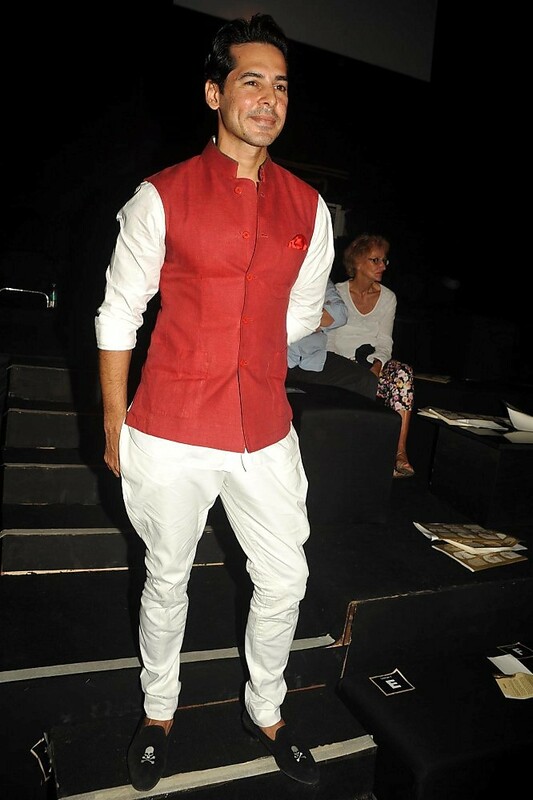 Dino Morea in Classic waistcoat, with Center front button opening and three pocket with a nehru collar. 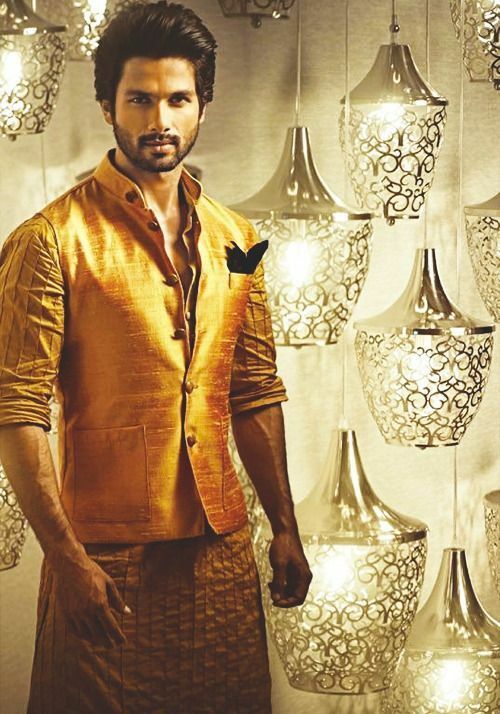 He teams it up with shirt and Jodhpuri pants. 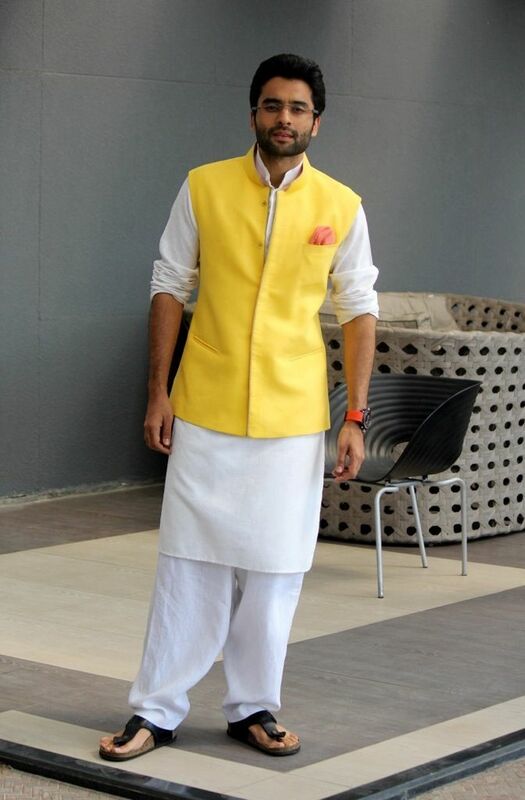 Jacky Bhagnani wearing contrast waistcoat over white kurta pyjama. 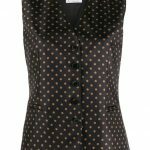 The waistcoat has slit pockets at sides rather than the patch pockets and invisible button placket at center front. 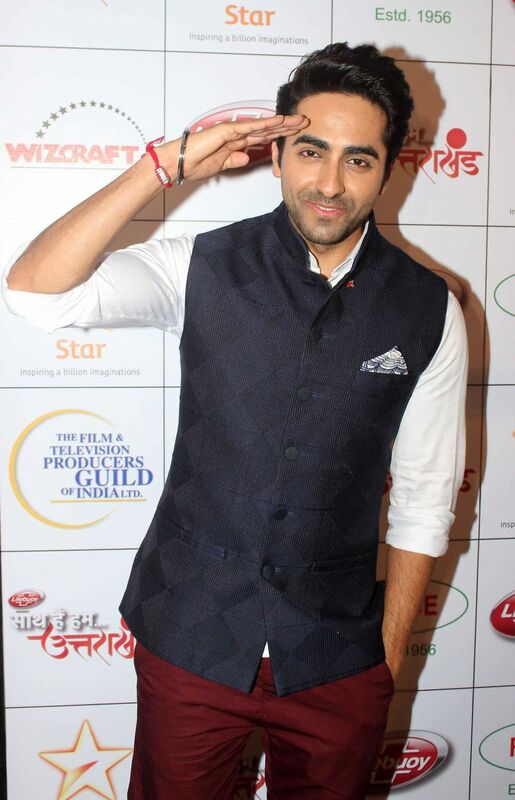 Ayushman Khurana in Textured Waistcoat teemed over shirt and trouser. The contrast printed pocket square compliments the look completely. Rahul Khanna in waistcoat made of suitings fabric. This classic piece is a part of 3 piece suit style for men’s, which can be used with or without a jacket. 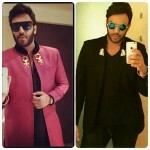 Jacky Bhagnani in classic V neck Suit style waistcoat with stylized cut at the bottom, teamed up with a shirt and Denims. 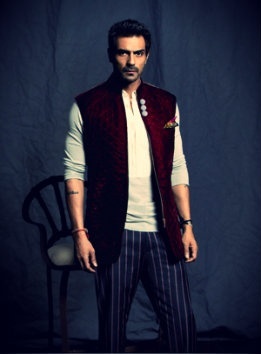 Vivek Oberoi in stylish single button Velvet waistcoat with band collar, v neck and flap pockets.